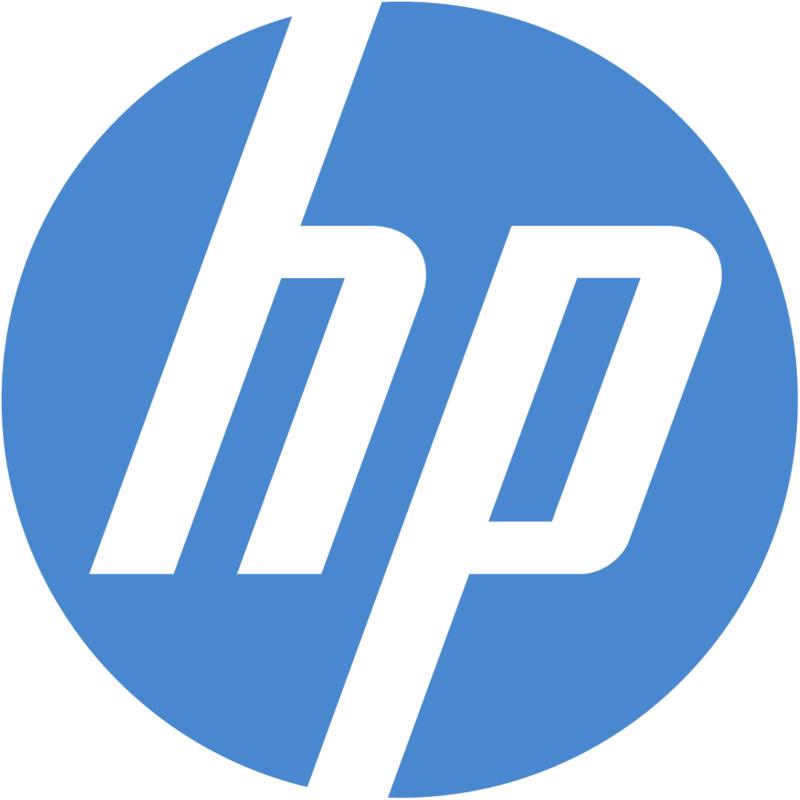 + Máy in Laser đen trắng HP Pro M402D Tốc độ in Up to 40ppmr: Up to 80,000 pages; Recommended monthly volume pages: 700 pages to 4,000 pages. Print speed:Letter: First Page Out: As fast as 5. + Máy in HP LaserJet Ent 600 M601n Printer: e-Print HP Auto-On/Auto Off - Network - A4 Printing. 1 Hi-Speed USB 2.0; 1 Gigabit Ethernet; 2 External Host USB; 2 internal Host USB 2.0-like ports. 4-line LCD (color text and graphics).